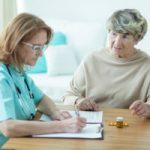 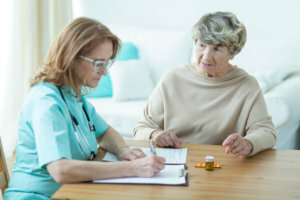 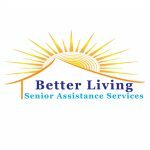 We help seniors and the disabled with all activities of daily living right from dressing, bathing, and meals to medication reminders, transportation, transportation, meal preparation, laundry, light housekeeping, recreational activities, medication setup, wound care and dressing to assist our clients at home. 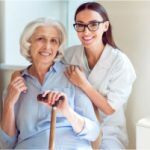 We offer compassionate senior care for those with Alzheimer’s, dementia, reduced eyesight, arthritis, diminished mobility, or physical or psychological problems, which are causing a loss of independence and happiness. 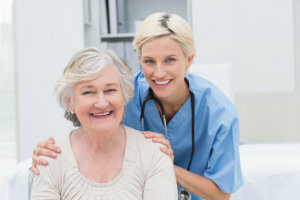 We retain compassionate, reliable, experienced, and professional nurses and caregivers who take great pride in maintaining the quality of in-home assisted living care to your loved ones. 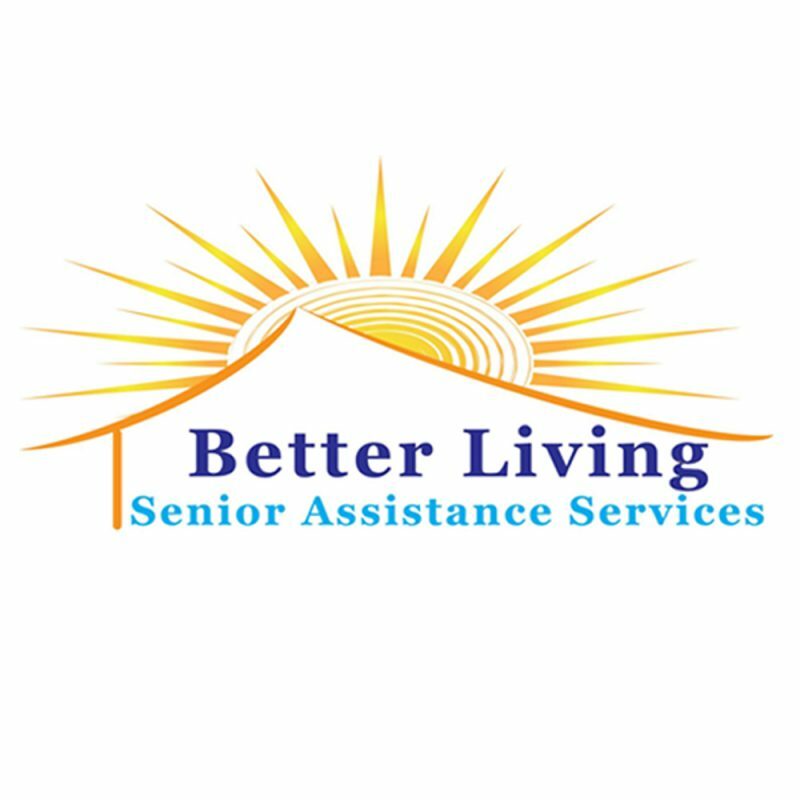 Better Living offers nursing care services that are customized to each client’s needs and safety in mind. 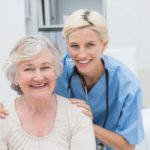 We have dedicated professionals including Registered Nurses (RNs), Licensed Practical Nurses (LPNs), Certified Nurse Assistants (CNAs), Home Health Aides (HHAs), compassionate Homemakers, and Companions to ensure quality care. 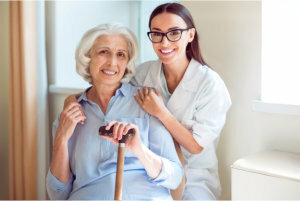 All our caregivers show up on time and are ready to provide the needed companionship and care your loved ones deserve. 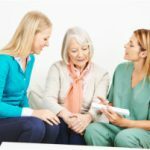 We have solutions to fit every budget and need. 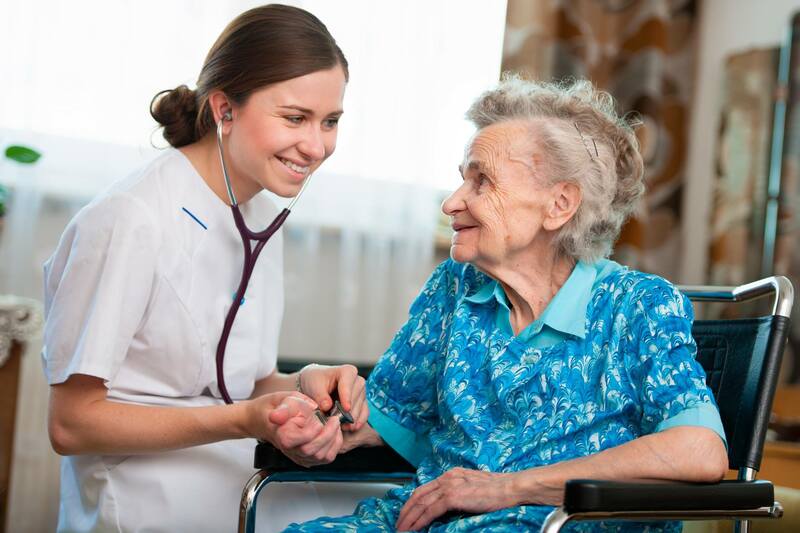 We offer in-home care services for 24 hours, 7 days a week to meet the varied needs of our clients.